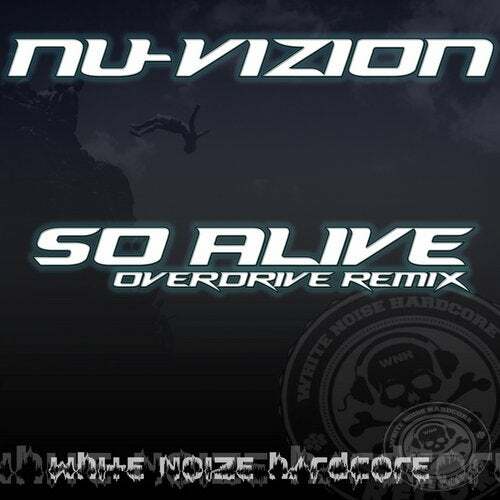 Overdrive's remix of Alive from Nu-Vizion. Get It NOW! !